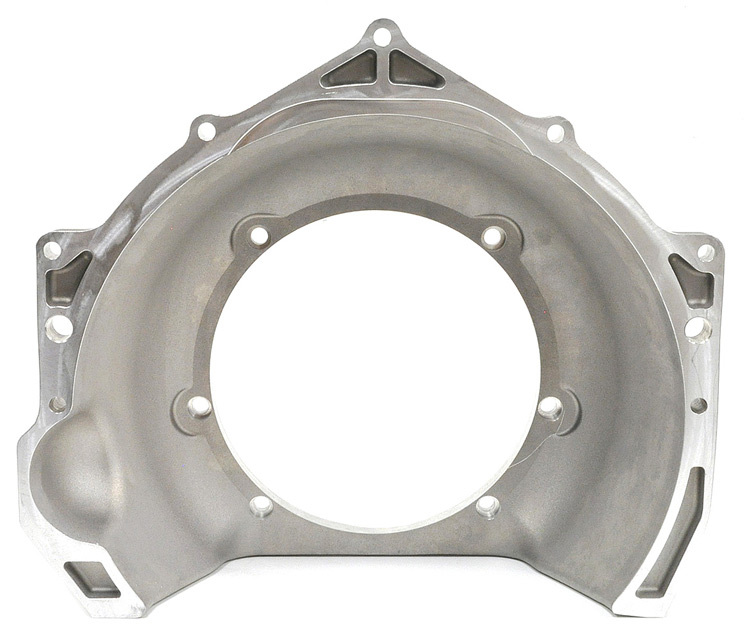 The SuperCase is an SFI certified transmission case for Powerglide, Turbo 400 and Turbo 350 transmissions. 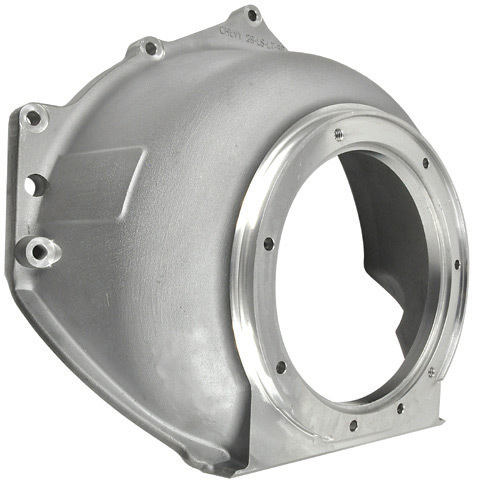 The case, bellhousing, and tailhousing are cast from 356T6 cast aluminum. Developed to eliminate all weak points found in the original GM transmission cases, the rugged ATI SuperCase and bell housing are SFI approved for competition, and feature a steel safety inner liner that weighs only 29 ounces—eliminating the need for any external shields. 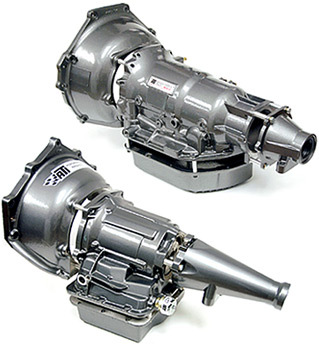 In addition, the SuperCase features a removable bell housing that bolts directly to the transmission case instead of the pump bolt locations, and has been engineered to accept all internal Powerglide, Turbo 400 or Turbo 350 components. 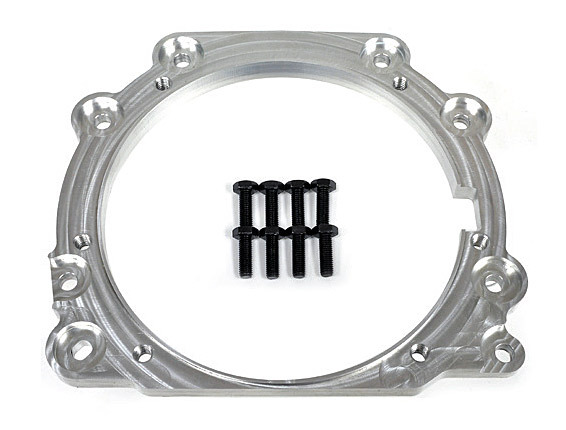 * Includes SFI Internal balance flexplate, crank adapter and bolts. Add $25 for external balance flexplate. * Includes SFI Internal balance flexplate, crank adapter and bolts. Add $25 for external balance flexplate. For 28oz & 50oz external balance applications, contact your Sales Tech. 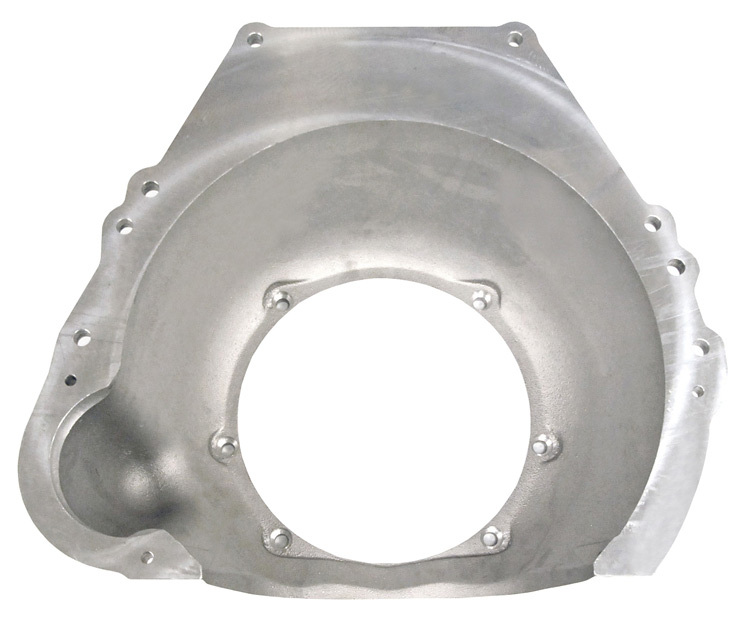 ATI's SFI Certified T350 SuperCase is cast in America and machined in-house! 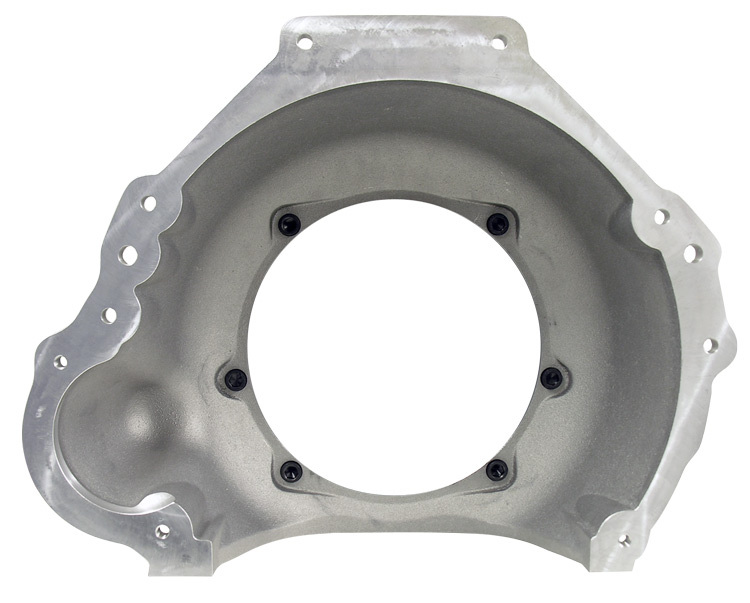 The T350 SuperCase features many upgrades to meet the high performance demands of current racers from bracket racers on up to late model Factory Stock cars! 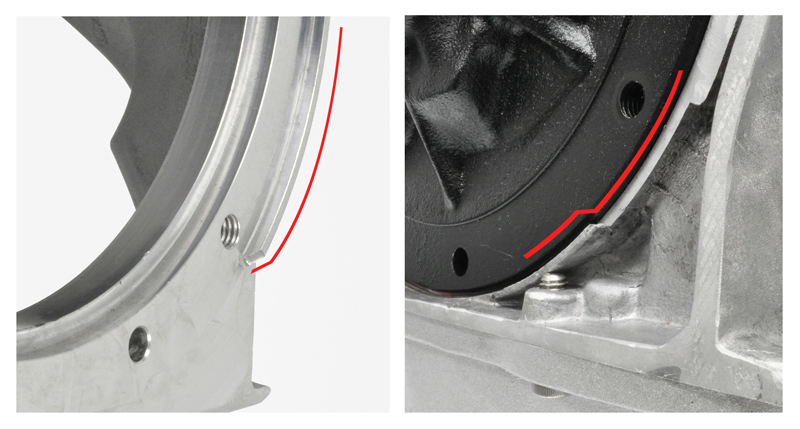 ATI's SFI Direct Fit Bell Housings are the perfect option for racers that prefer to run an OEM case. 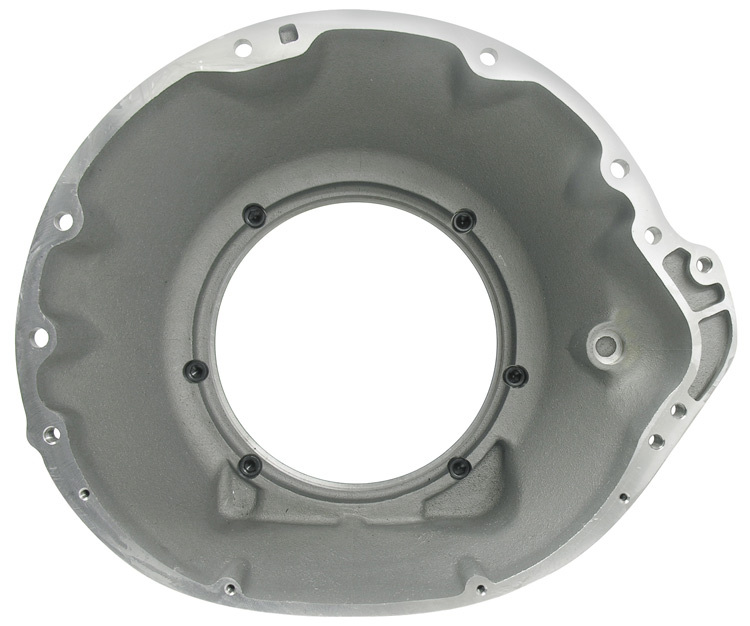 ATI can modify the OEM trans case to accept an SFI Direct Fit Bell and is an available option on Powerglide, T350, T400 and Metric T200 Transmission builds. 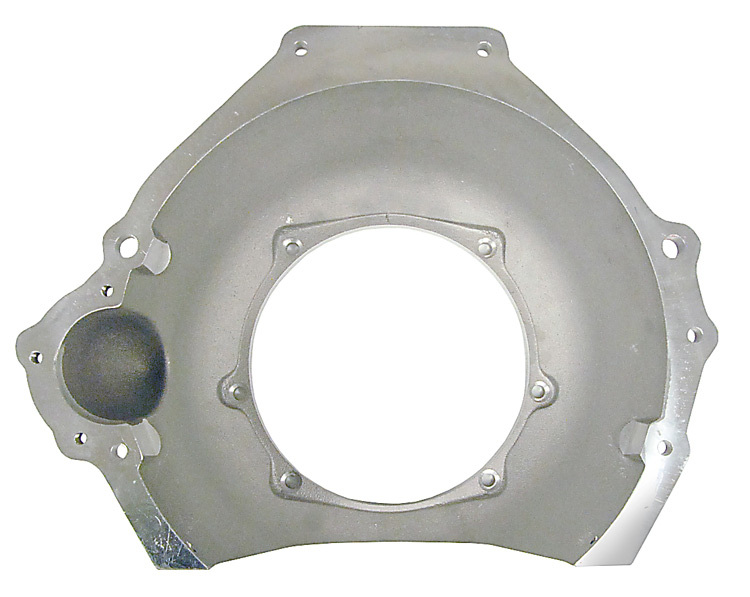 Include Bell, Flexplate, Adapter and hardware. 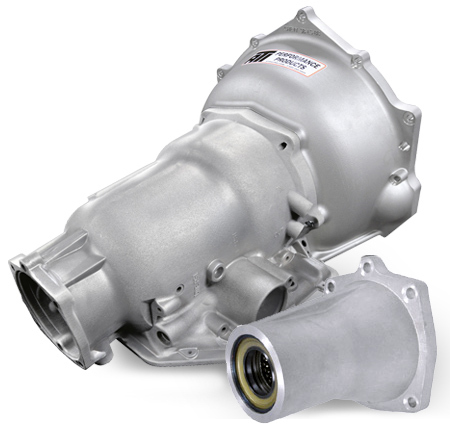 Option pricing available when purchased as part of complete ATI transmission.